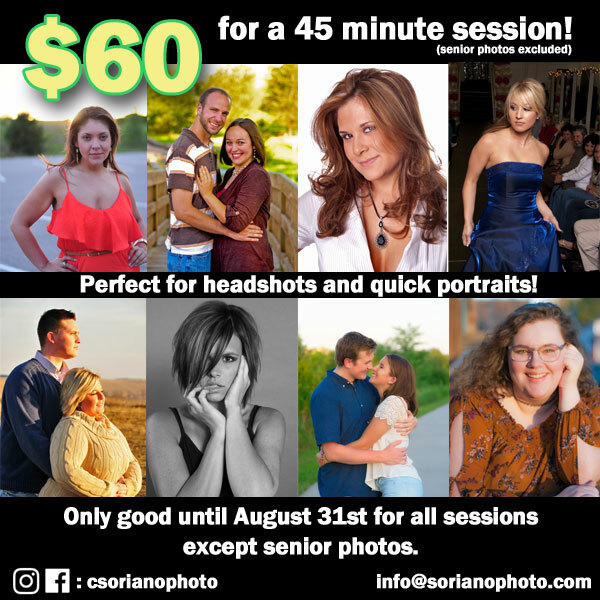 Welcome to Chris Soriano Photography! This website is currently being updated, please follow us on social media! Updated site is coming soon! 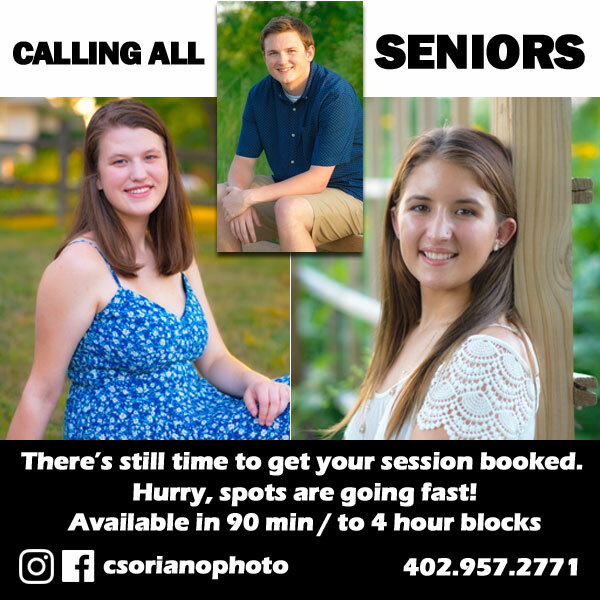 ©2003-2018 Chris Soriano Photography. Any images or content is owned by us and any reproduction is prohibited.